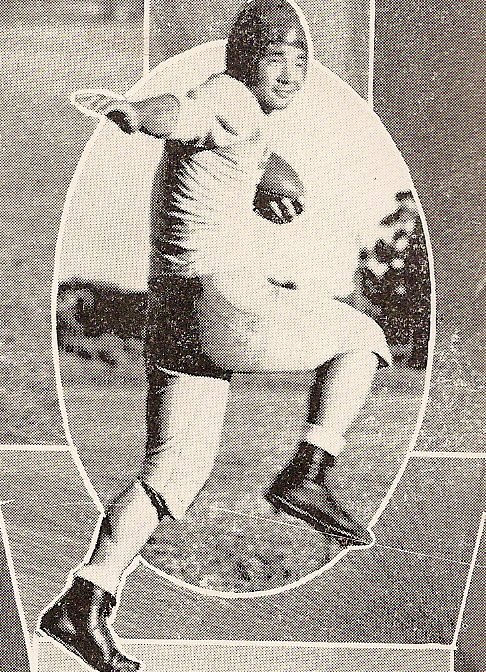 Wallace Yonamine-Japanese American who played for the 49ers in 1947. Went on to become the first American to play baseball in Japan. Wally is in the Japanese Baseball Hall of Fame.